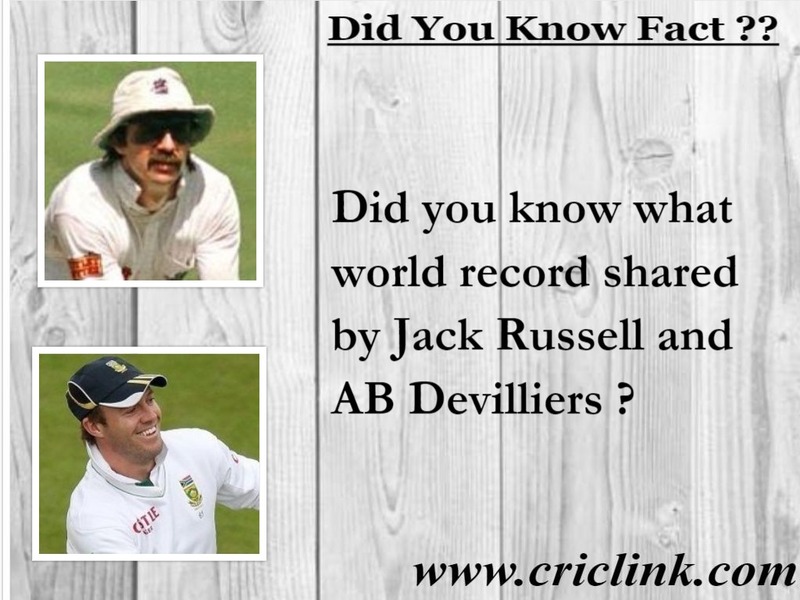 Not many cricketing fans are aware of the bowling record made by Inzamam ul Haq. 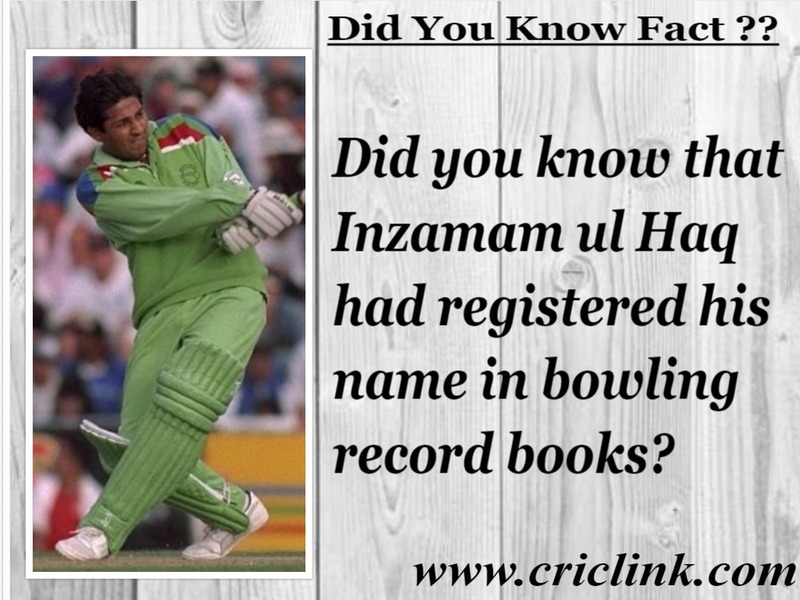 One of the Pakistan’s greatest all time batsman and hero of the 1992 world cup semi final Inzamam ul Haq has registered his name in bowling record books before he had made name for himself in batting department. 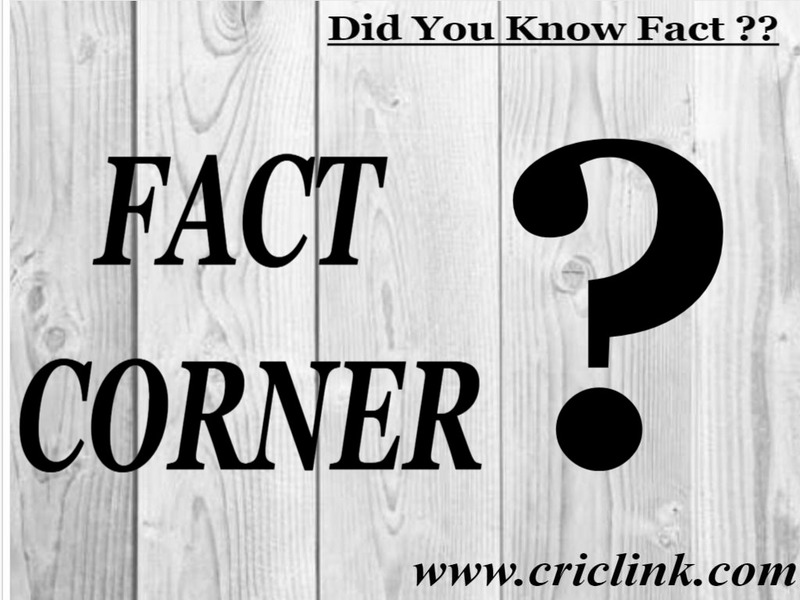 Inzamam ul Haq playing only in his second ODI against West Indies in 1991 have taken the wicket with his first ball in ODI cricket & that too of young batting sensation of that time Brian Lara. 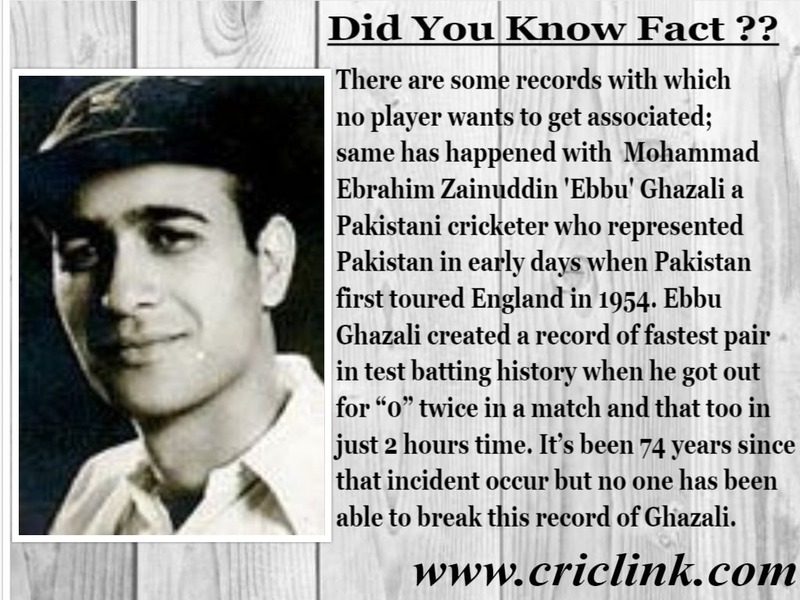 Inzi become only the 5th player to achieve this feat at that time. 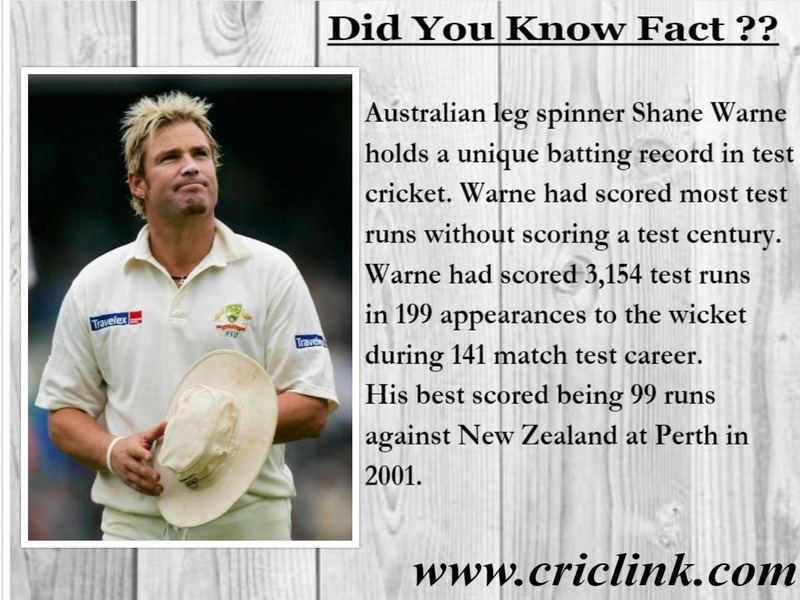 bowling record made by Inzamam ul Haq. 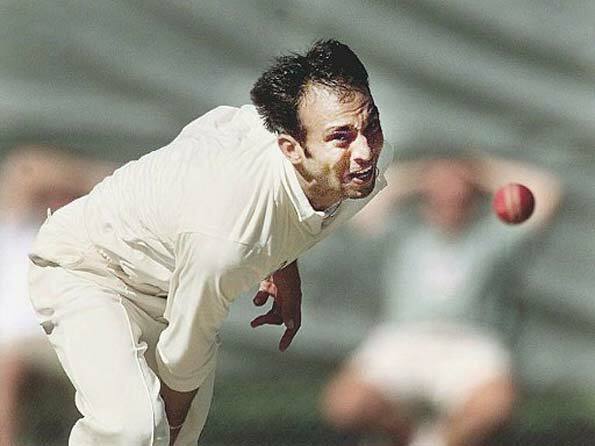 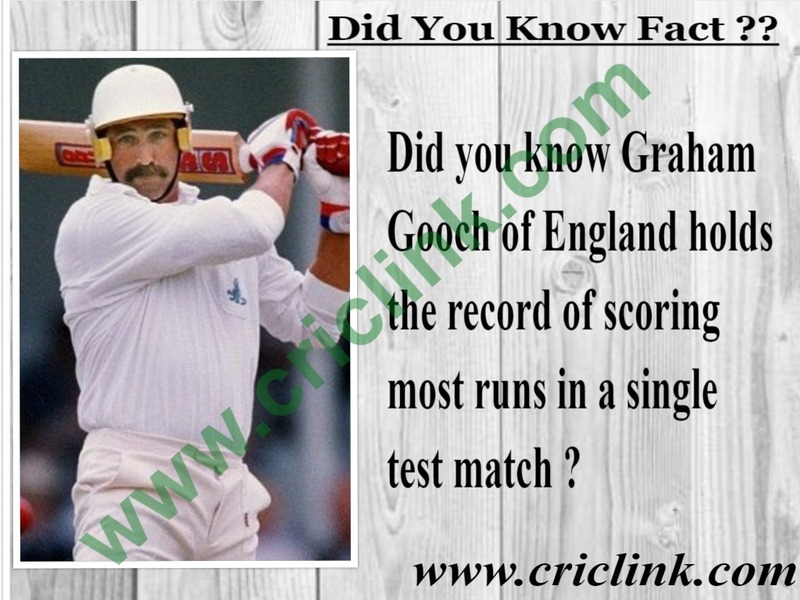 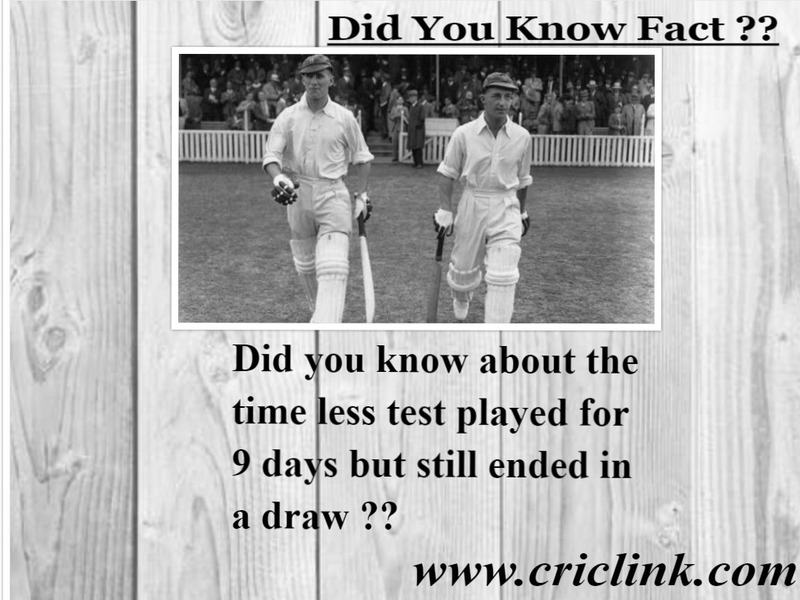 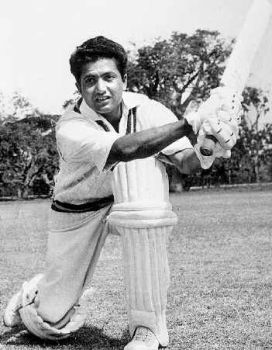 Previous Article Who scored the fastest pair in test cricket history? 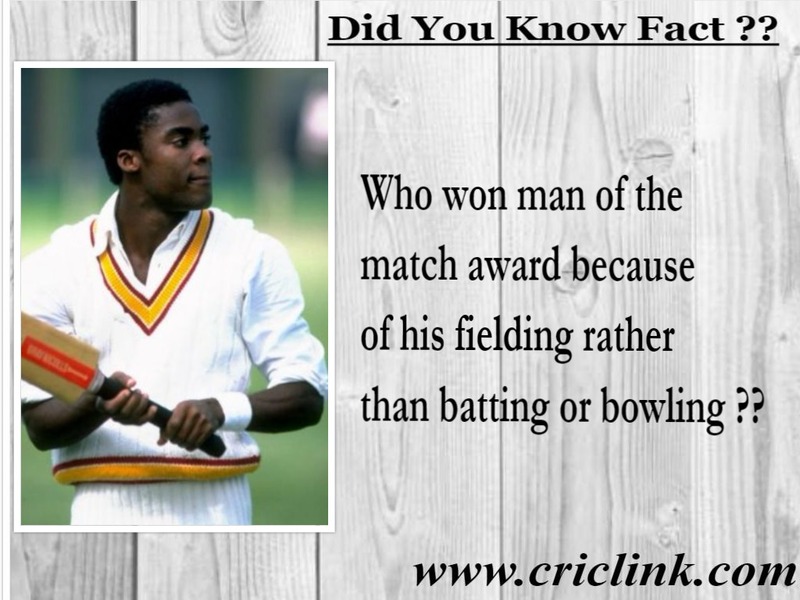 Next Article Did you know Gus Logie won man of the match award because of fielding ?